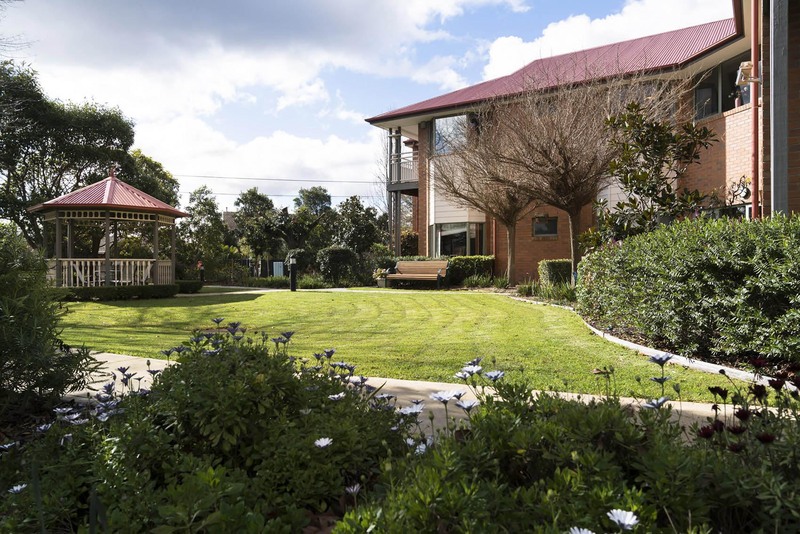 Known by some locals as the Camberwell gardens aged care location, Regis Shenley Manor is the place to live. People choose Camberwell gardens aged care because of the close proximity to popular shopping strips and public transport, because of the wonderful scenery and unique features. Above all, people choose Camberwell gardens aged care because they can trust that Regis will look after them. At Camberwell gardens aged care, you will be able to live life on your own terms, knowing that you will be looked after and stay connected with life in our community. High quality support – ageing-in-place, dementia specific care, palliative care, respite care and club services are all available at our Shenley Manor location. Individualised care – a personalised aged care lifestyle program, created to reflect your unique requirements. Food – on-site cooks prepare home-style meals and baked treats; these are prepared daily for optimum health and nutrition. Regis has been one of Australia’s largest aged care service providers since 1994. We provide permanent and temporary accommodation for those who require special care or continuous support and our residents are our priority. Visit us at 440 Camberwell Road, Camberwell, or phone us today on 1300 998 100 to find out more.